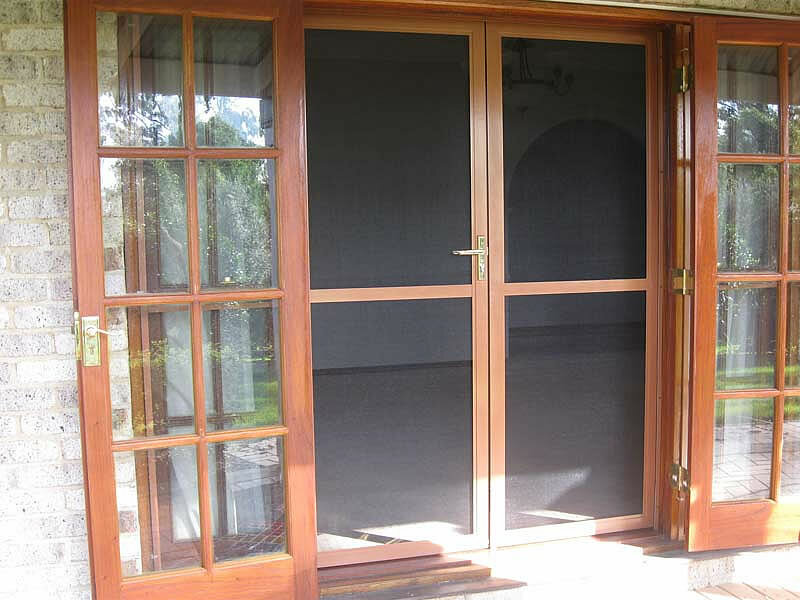 We are manufacturer of Insect Screen Doors and Windows, offering the perfect fusion of style and cutting-edge technology for your home and beyond. We are Coimbatore based manufacturer dedicated to creating innovative screen solutions for french, bi-fold and sliding stacker doors and windows, as well as pillarless corners and large, difficult-to-screen openings. We invite you to explore our innovative range of products created from over 3 years of experience. Freedom Retractable Screens® – Innovative insect screens for Indian living!